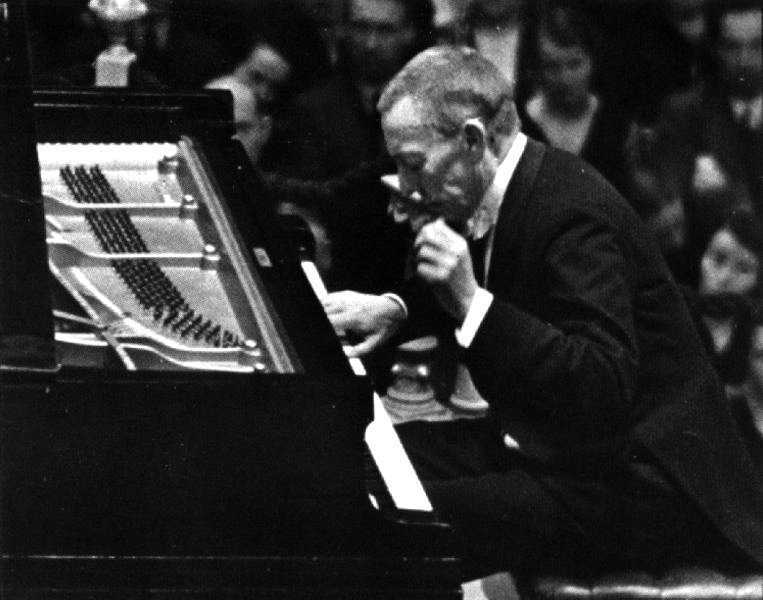 No joke – it is Rachmaninoff’s birthday today, April 1. Let’s face it, Sergei Rachmaninoff wrote symphonies, piano preludes, dabbled in chamber music and opera …. but it was his works for piano and orchestra that are the barn burners, the blockbusters, the all-time “let’s sell this house out” programming trick of all symphony presenters across the land. I unabashedly love Rachmaninoff’s 2nd and 3rd piano concertos and Rhapsody on a Theme of Paganini, and have all the feels when I listen to them live. My heart races, I’m on the edge of my seat, and I wonder if the soloist, orchestra, and audience will make it out alive, because we’re all that spent. Rachmaninoff suffered a serious bout of depression in his mid-late twenties, and was so self-critical, he couldn’t compose anymore. His aunt suggested a visit to Dr. Nikolai, a music lover and physician. Keeping an open mind, Rachmaninoff underwent hypnotherapy and psychotherapy every day for four months. It worked. He wrote the Piano Concerto No. 2 in C minor which earned him acclaim and awards; he was back on track. The monstrously difficult Piano Concerto No. 3 in D minor followed a few years later, which is known for having some of the blackest pages of any concerto, that’s how many notes there are. That work was featured in the film “Shine”, starring Geoffrey Rush. The Rhapsody on a Theme of Paganini was written in 1934. It was inspired by Paganini’s Caprices for Solo Violin, and the Rhapsody includes quotes from the Dies Irae “day of wrath” plainchant, and moments à la Art Tatum make the cut, too. The lyrical slow section was featured in “Somewhere in Time”, a sentimental film starring Jane Seymour and Christopher Reeve. Here’s the amazing English pianist Stephen Hough at the BBC Proms. Sergei Vasilievich Rachmaninoff was born April 1, 1873 in Novgorod Oblast, Russia, and died March 28, 1943 in Los Angeles, United States.